This Houston wedding photographer has a major post for you all today. The Grace Kelly classic beauty finally married her tall handsome drink of water at The Grove, in Discovery Green Park. The intimate and gorgeous upstairs, known as The Treehouse at The Grove was the gathering place for this beautiful evening. 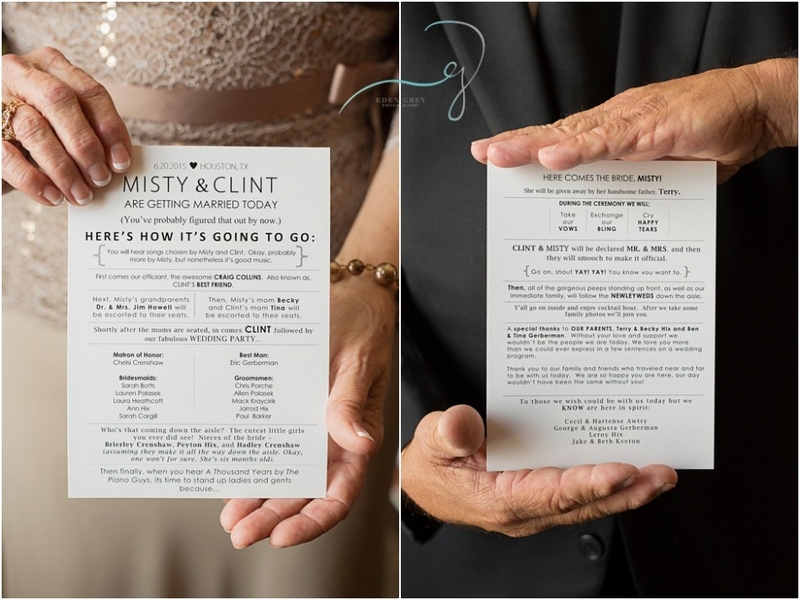 Misty and Clint both shared stories, special moments and drinks together at the Hilton Americas beforehand, and had their after party as well. Below is a small account of the happenings that warm summer day.